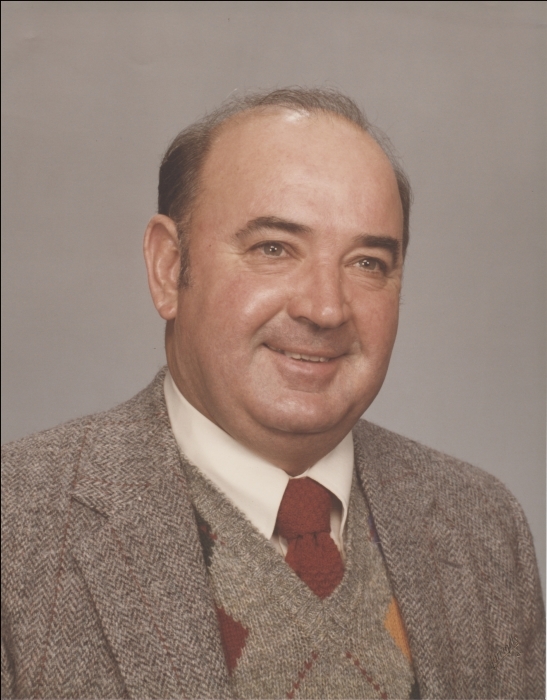 Elmer J. Mantle, age 90 of Columbia, passed away Sunday, March 24, 2019, at Ashland Healthcare. Elmer was born May 21, 1928, in Linn, a son to the late Gus and Mattie (Wilson) Mantle. Elmer proudly served his country in the United States Army as a rifleman and a paratrooper with the Eleventh Airborne Division. On September 16, 1950, he was united in marriage to Madeline Faye Gelven in Linn. She survives of Ashland. Elmer was employed as a route driver for Central Dairy in Jefferson City. In 1965, he was promoted to manager of the Columbia facility and retired after 40 years of service. After his retirement, Elmer was employed by Walmart in the film processing department. Elmer was member of the Forum Christian Church in Columbia, the Fabulous 50’s Club of Columbia, and the Forum Christian Church Care Group. He enjoyed crappie fishing at his cabin on Truman Lake, hosting family fish fry’s, playing cards, mushroom hunting, singing and making up songs, writing and memorizing poetry, watching old Westerns and I Love Lucy shows, telling stories and driving the countryside. In addition to his spouse of 68 years, Elmer is survived by: two sons, Gregory Mantle of Gilbert, AZ and Mark Mantle and his wife Cindy of Boonville; one daughter, Marla Gunn and her husband Gregory of Columbia; two sisters, Marjorie Rice and her husband Carl of Jefferson City and Louise Bonnot of Linn; eight grandchildren, Travis (Nicole) Mantle, Cody (Marcela) Mantle, Tracie (Shawn) Rorie, Nikki (Matt) Kauffman, Andy Gunn, Joe Gunn, Josh (Julie) Mantle, and Erica Mantle; eleven great grandchildren with one on the way; as well as many nieces and nephews. In addition to his parents, Elmer was preceded in death by a daughter, Gale Merideth and a daughter-in-law, Mary Mantle. Visitation will be held from 9:00 a.m. to 11:00 a.m. on Saturday, March 30, 2019 at Morton Chapel in Linn. Funeral services will follow at 11:00 a.m. with Bradley Williams officiating. Interment with full Military Honors will be in the Linn Public Cemetery. Expressions of sympathy may be made to Michael J. Fox Foundation for Parkinson’s Research or Show Me Youth Christian Home.